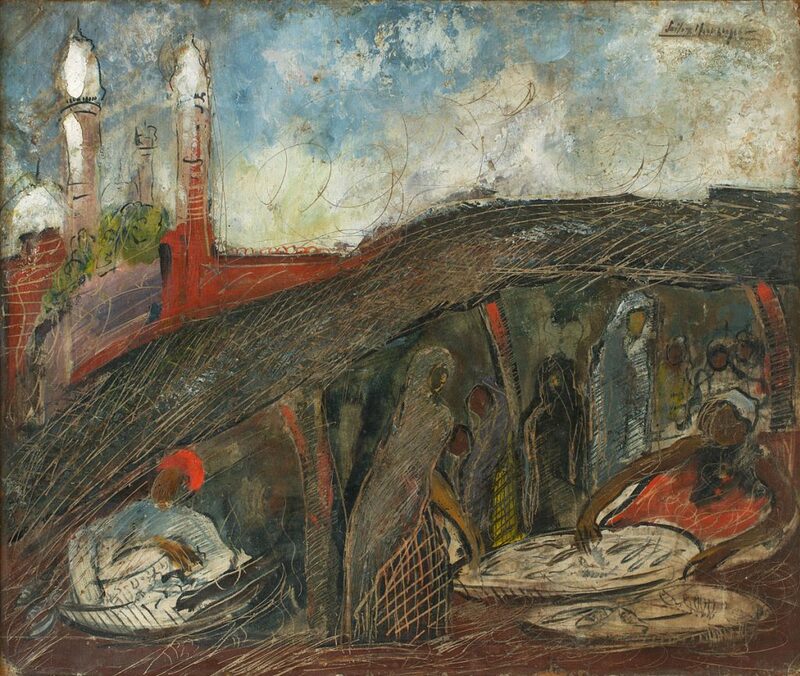 Sailoz Mukherjea completed his diploma in fine arts from the Government College of Art & Craft, Calcutta, in 1932, and embarked on a life of painting and teaching. 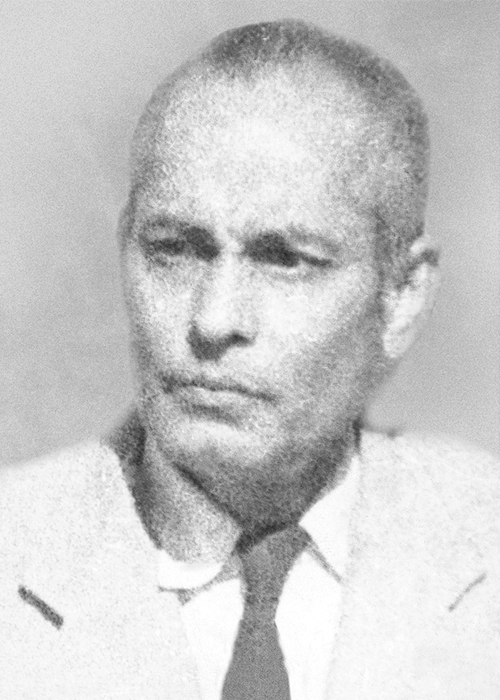 He taught art at Sarada Ukil School of Art from 1945-47, and Delhi Polytechnic from 1948-60. 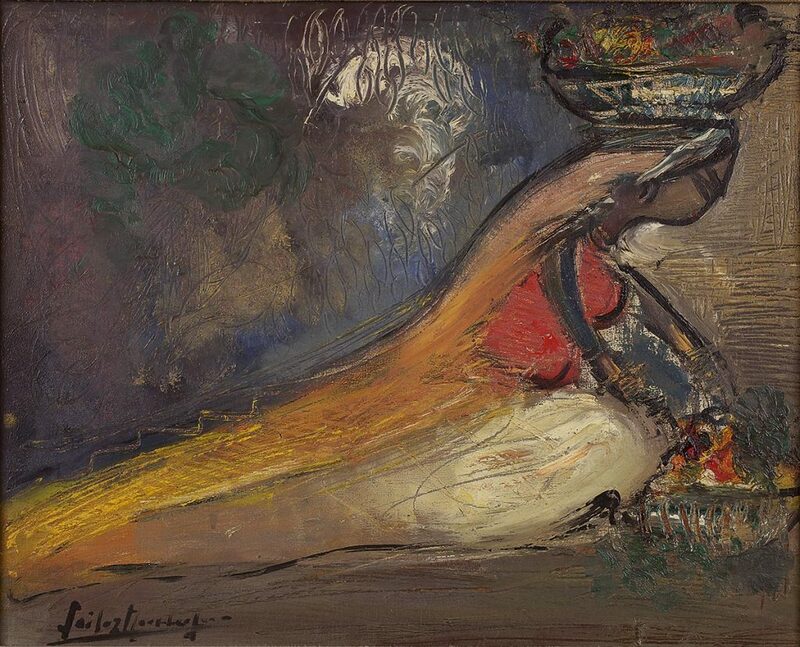 A trip to Europe resulted in a marked change of style, now showing an influence of Western art. He joined Imperial Tobacco Company as its art director and was also a member of Delhi Shilpi Chakra.